Today would have been the 55th birthday of Old School Wrestling Veteran Mike Von Erich (Real name: Michael Adkisson). Mike was the son of World Class Championship Wrestling promoter Fritz Von Erich and the brother of David Von Erich, “The Texas Tornado” Kerry von Erich, Kevin Von Erich and Chris Von Erich. He posthumously became a WWE Hall of Famer in 2009, when all of the above mentioned Von Erichs were inducted into the WWE Hall of Fame by “Freebird” Michael “P.S.” Hayes. As we noted before, The Undertaker will be appearing at Starrcast II during All Elite Wrestling’s Double Or Nothing weekend. Starrcast LLC applied for a trademark for “Dead Man Talking” on February 14th and this trademark is for a ‘video podcast’. 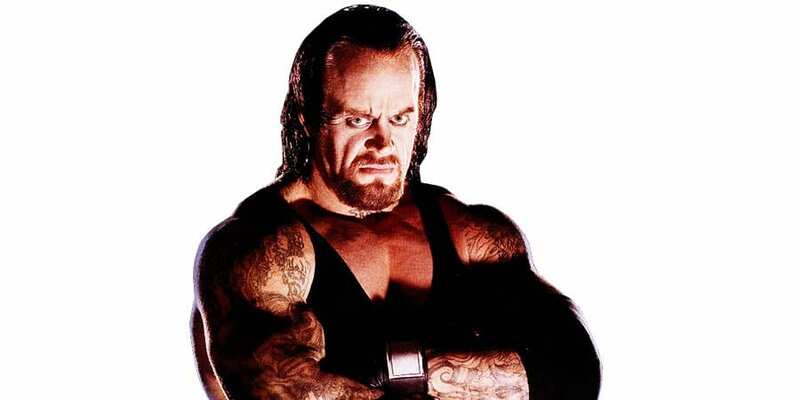 This has begun speculation that The Undertaker could be starting a podcast soon. According to the Wrestling Observer, “Dead Man Talking” trademark is not for a podcast, but for a series of events where The Phenom will be interviewed.